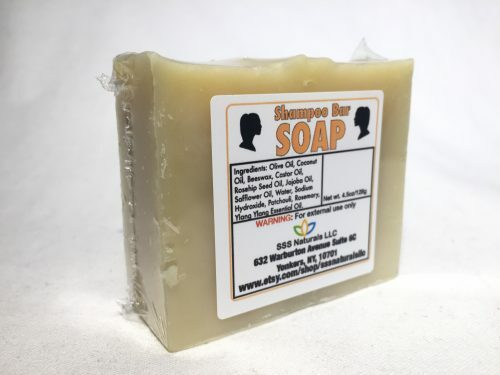 Short Product Description: Before shampoo appears in liquid for it was in bars, This shampoo is made with coconut oil, olive oil, beeswax, castor oil, rosehipseed oil, jojoba oil water, Ylang ylang and others ingridients. It will leave you hair soft and moisterace. Helping to grow and healthy. Liquid cleansers didn’t exist much until the industrial revolution around 1920s. Before that time everything was a solid bar. It was made with some type of fat, most likely animal fat. When people moved away from using fatty bars, they started using cleansing liquids to clean their hair, body, clothes. These cleansers are in reality detergents and because of their lack of moisture, it would leave everything in desperate need of moisture. Therefore, the invention of liquid soap brought about the creation of lotion and the invention of liquid shampoo brought about the creation of conditioners by necessity. Now we have to go and purchase one along with the other to combat the need of moisture since the liquid cleanser would strip away the natural oils. 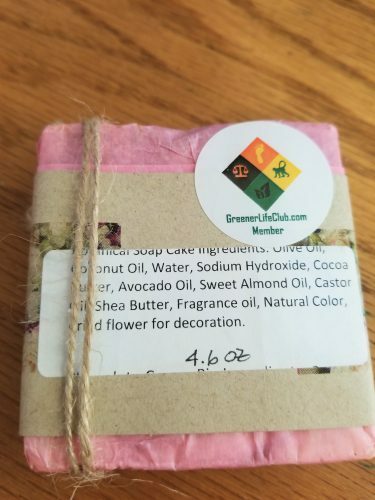 Our shampoo bars are elaborated with excellent ingredients. They’re fully packed with essential oils and fresh ingredients that produces gorgeous hair. We don’t use any colorants. These bars gently cleanse the hair and scalp without stripping away natural protective oils. For conditioning, use any kind of Shea Butter, Mango Butter, or Cocoa Butter. Base oils: Coconut oil, Olive oil, Beeswax, Roseship Seed oil, Jojoba oil, Safflower oil. Essential oils: Patchouli, Rosemary and Ylang yang.